The many tourist attractions in Orlando is the main reason why a lot of tourists visit the city. Looking to visit Orlando? Just like other vacation and tourist destinations, there is the best time to visit Orlando, and that is the winter season. Winter months in Orlando are from December to February but you can expect the cold weather to last until March. While nights can be painfully cold, it does not get to a point where it snows. Meanwhile, the hurricane season is from June to November, a good indication that the winter months are ideal for visiting Orlando. Visiting Orlando, Florida is possible any time of the year as its theme parks and other tourist attractions are open all year-round. However, of the four seasons, winter is the best time to visit this city. Orlando might be bustling with tourists during winter but this is only because this time is when Orlando‘s weather is most favorable. Tourists will be greeted with sublime weather, but bring along a light jacket as it sometimes gets a little colder at night. Hotels and Airbnb’s could be fully booked, and you might have a hard time booking for flights. Thus, if you are planning to go on a vacation to Orlando, book your tickets early. For accommodations, look for those that are easily accessible so you will not have a hard time going around the city. Accommodation and fare rates are often lower during winter months. So if you book earlier, you could enjoy a lot of savings. You will also have much fun during the winter months in Orlando because a lot of events are scheduled to take place during these days. 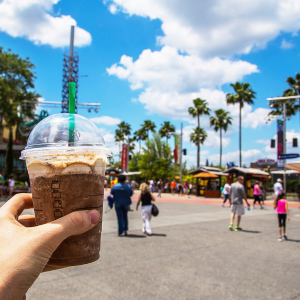 The beautiful city of Orlando is famous for its theme parks, making it the “Theme Park Capital of the World.” Because of these tourist attractions, the city is among the busiest in the country. Why visit Orlando? Here are the places that give you every reason to do so. This is where you can find Orlando’s busy commercial district. Some theme parks may be found here, along with restaurants, malls, hotels, and other establishments worth visiting. This is a tropical and semi-tropical garden which is open to the public. This 50-acre garden is full of beautiful flowers and tropical plants and a butterfly garden. You can enjoy the serene and peaceful atmosphere with walks in landscaped pathways covered with lush tropical plants and colorful flowers of different kinds. Science buffs will have a grand tie at the Orlando Science Center. This impressive place has hands-on exhibit and science shows. It also features a planetarium, with giant screens and 3D films. 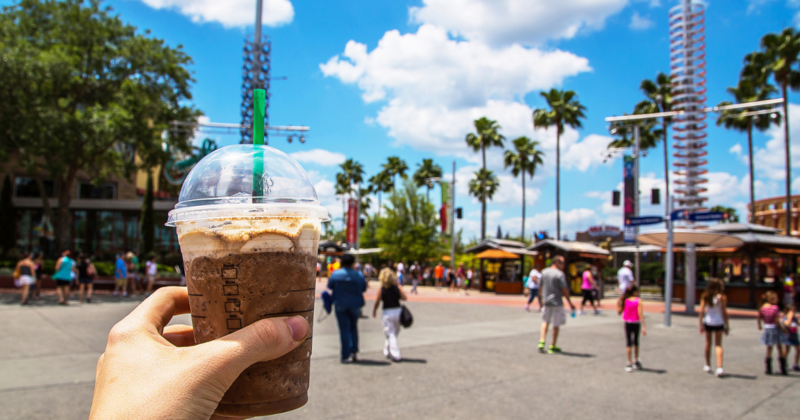 These are just some of the reasons why you must visit Orlando, Florida. Imagine the fun and excitement you and your family will have, especially the kids. But remember, the best time to visit Orlando is during winter. Going around Orlando is fun and exciting. Whether you are traveling with an elderly or just looking to make your travel more convenient, contact Yellow Scooters! We can provide for your mobility equipment rental needs. Give us a call at 1-855-274-3363.